Kona, Hawaii – Blues Rap duo NOWELO (pronounced no-VEH-lo) is releasing their new single “PASSING DAYS” featuring ANN HOKU LYN on August 18th, and celebrating with a release party featuring a nine-piece band presented by KONA WINE MARKET at The Edible World on August 26th, 2017. “PASSING DAYS” is the first single from their EP of the same name releasing later this fall. The release party event will feature Chef Noah Hester and special guest performer Reggie Griffin, as well as live artwork by Robert Thomas. NOWELO is a musical duo formed in 2015 consisting of guitarist and blues harmonica player Truth Musiq from East Palo Alto in California’s Bay Area, and Rapper/Singer Pana Jones from Kona, Hawaii. Although the group is based in Kona, they have a sound that connects with audiences from around the world. Their music resonates with a sonic inspiration that spans Hip Hop, Blues, Reggae and even some Island influences. Nowelo has created a unique series of releases that will start with the new “PASSING DAYS” single, featuring ANN HOKU LYN. Pana Jones was born and raised in Kona, Hawaii, growing up exposed to both modern and ancient island music. He developed a love for melodic chants and Polynesian drumming, while also being influenced by a variety of Rap and Blues music, and started writing and rhyming his way around his island home. Truth Musiq was born and raised in Northern California. Truth spent years as a street musician in Santa Cruz with a wide variety of musical influences ranging from the Beastie Boys to Robert Johnson, and he eventually made his way across the country to Jacksonville, FL. The two joined forces, and in middle of 2016 NOWELO released their debut single “Leave Me,” a blues rap song about coping with loss. The track was released under their own label which is aptly called Mind Matters Music, founded by NOWELO with Sterling Leatherman, also originally from Palo Alto, California. Sterling is God-Brother to Truth and an avid listener of Hip Hop who now lives in Hawaii and owns KONA WINE MARKET, a landmark business in Kona for over 25 years. ANN HOKU LYN was raised in the Marshall Islands with a love of the trumpet. She spent ten years in NYC touring as a freelance trumpet player around the US, Asia, and in Europe. Ann continues to write and record with various jazz and pop artists, having played Madison Square Garden and Jazz at Lincoln Center. She is an integral part of the sound on NOWELO’S new “PASSING DAYS” single and EP. 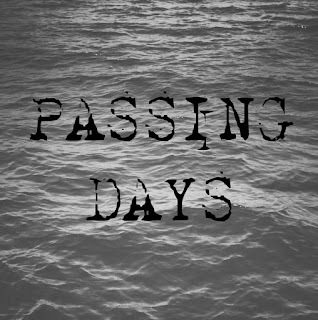 The PASSING DAYS EP, set to release in November 2017, exercises elements of rap, jazz, folk, and island blues. 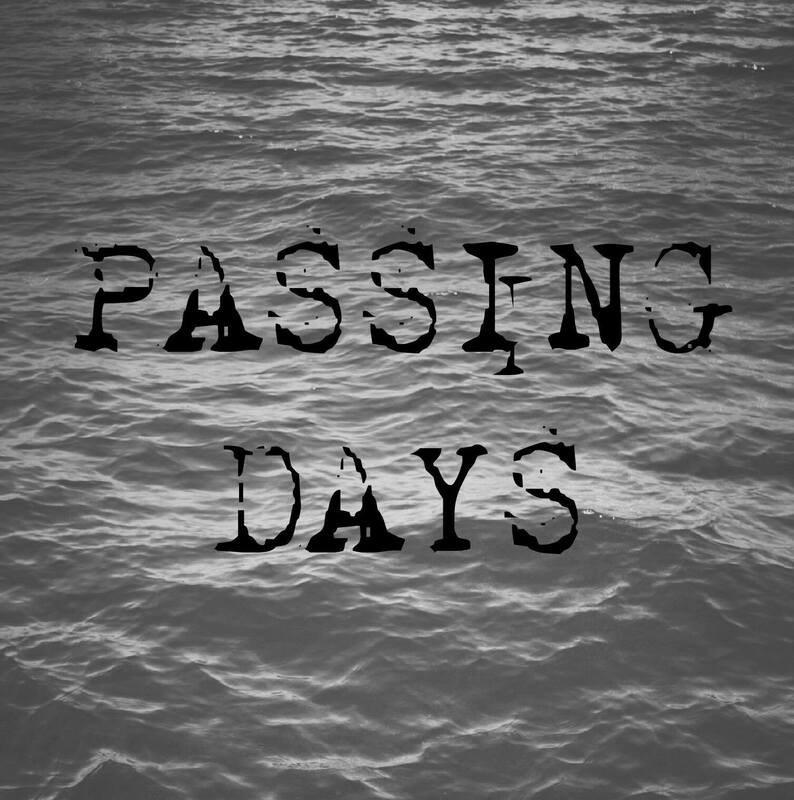 With melodic hooks and storytelling about relationship issues past and present, the PASSING DAYS EP comes across as relatable to a wide range of music lovers. The first single and title track will be digitally released worldwide on August 18th, 2017, followed by the August 26th performance in downtown Kona. This concert will celebrate the release of the “PASSING DAYS” single and set the stage for the forthcoming EP later this fall. Kona Wine Market Presents: Raise The Bar with Chef Noah Hester is a food and beverage pairing event, featuring music from Grammy Award-nominated and winning artists ANN HOKU LYN and John Keawe. World renowned artist Robert Thomas will be creating an art piece in real time throughout the event. NOWELO will be headlining the entertainment with a full nine-piece band. Included in the band is Hip Hop pioneer Reggie Griffin, who has written, produced, and toured with music legends such as The Sugar Hill Gang, Chaka Khan, and The Isley Brothers, to name a few. Griffin is currently working with NOWELO and resides on the Big Island of Hawaii.